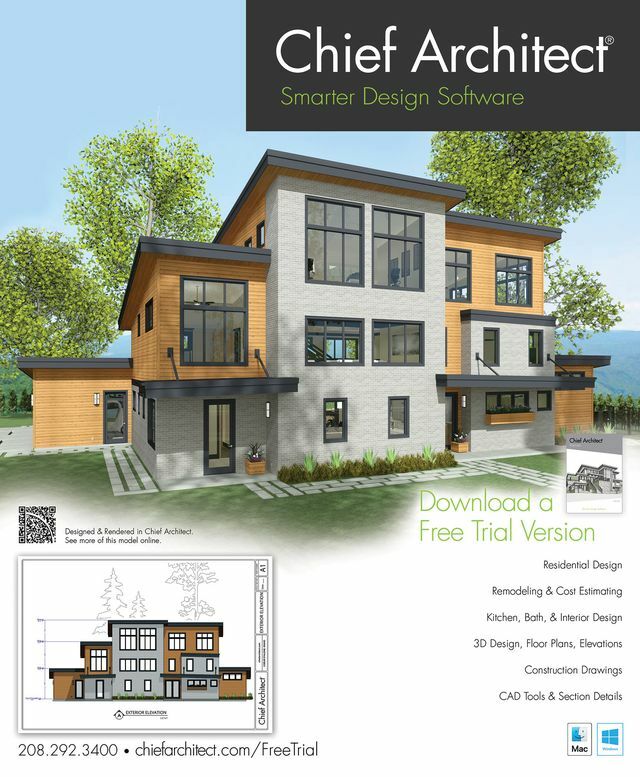 The Stone Creek home rendered in this ad is a Chief Architect sample plan. It's a whole house renovation depicting the changes from the original as-built home. 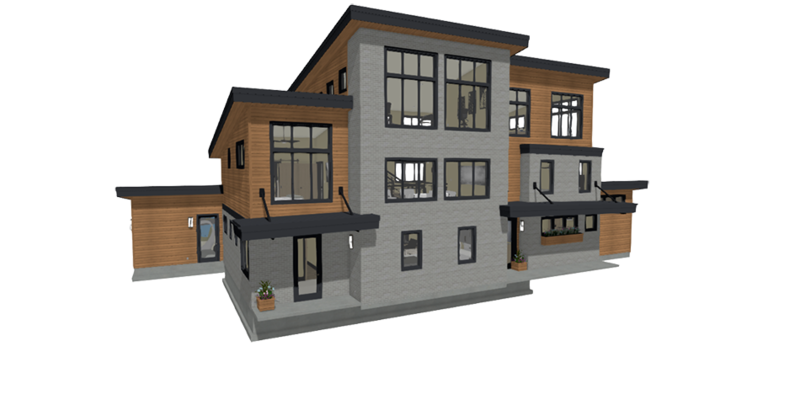 The project adds 2,500 square feet, a new master bath wing, and an entire third floor. Download the plan and layout files and open them in Chief Architect. New to Chief Architect? You can open this plan in the Trial Version. 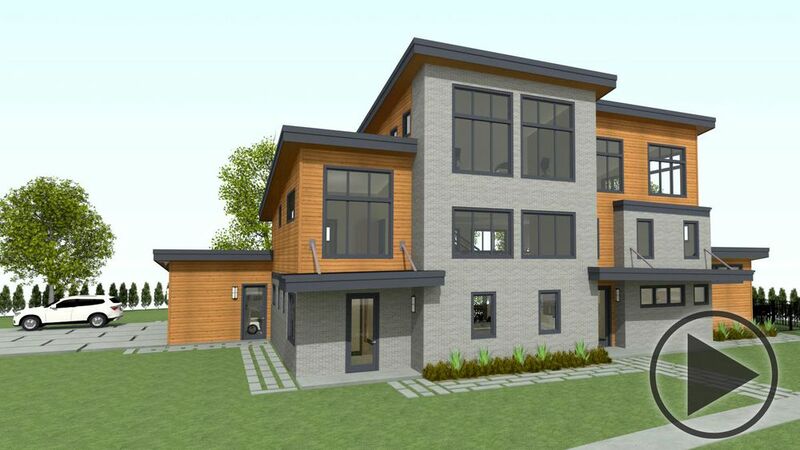 View a PDF of the construction drawings for this project. See more renderings in the Project Gallery.